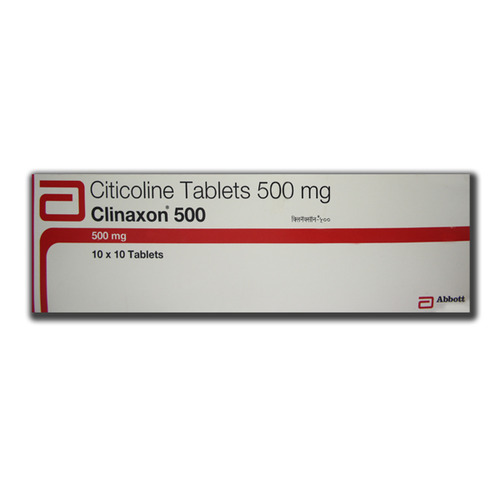 Our range of products include citicoline tablets, amisulpride tablets, atomoxetine tablets, cyproheptadine hcl, dimenhydrinate tablets and divalproex sodium tablets. Citicoline is a medicine that is similar to a substance which regulates many vital processes in the brain as well as the body. It influences the cognitive abilities and improves nerve transmission. It is also believed to repair damaged nerve cells in the brain. Hence, it is used in many diseases of the brain to improve the symptoms and overall quality of life. 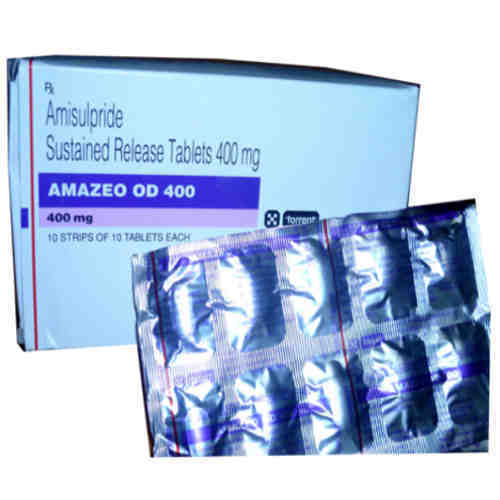 Amisulpride Tablet is an atypical anti-psychotic medicine that is used to treat symptoms like hallucinations, delusions, thought disturbances, lack of interest, apathy etc. that may be associated with mental disorders like psychoses and schizophrenia (acute and chronic). 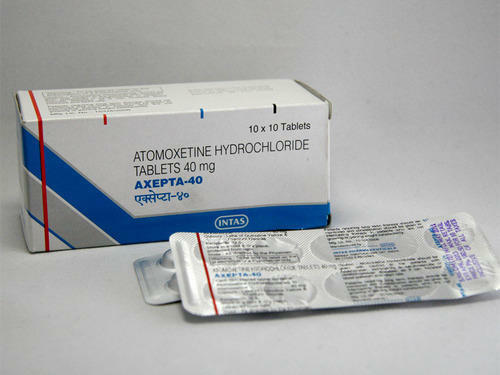 Axepta-40 Tablet is used for the treatment of attention-deficit hyperactivity disorder (ADHD), a chronic condition characterized by symptoms such as difficulty in paying attention, impulsiveness, hyperactivity, etc. This medicine is not recommended for use in patients less than 6 years of age. 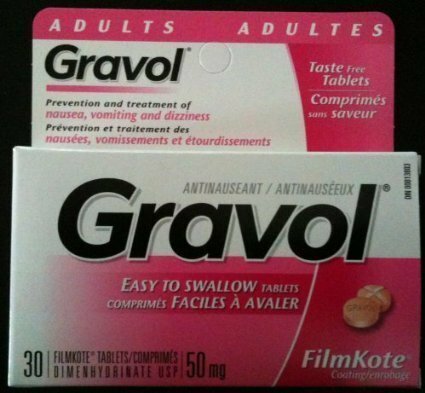 Gravol Tablet is an antihistamine used to prevent nausea and vomiting caused by motion sickness. It is also used in the treatment of vertigo. This medicine is not recommended for use in patients less than 2 years of age. 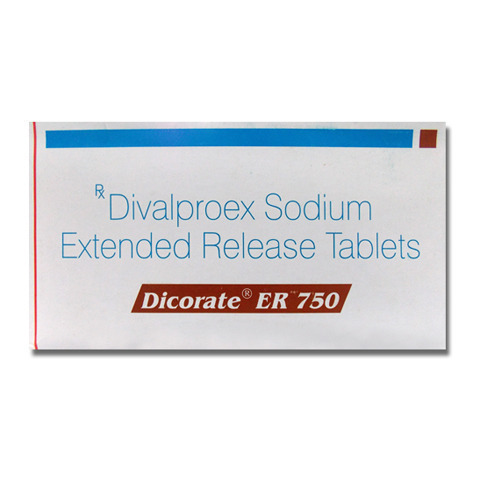 Company Name Sun Pharma Laboratories Ltd.
Dicorate Tablet is an anticonvulsant that is used to control seizures and migraine headaches. Take this medicine at the same time regularly. Do not take this medicine if you have are suffering from impaired liver function. Duvanta 30 MG Tablet is an antidepressant which is used to treat the symptoms of depression and other pain disorders. It should be used with caution in adults and children due to the risk of the suicidal thoughts. This medicine is not recommended in patients with known history of allergy. 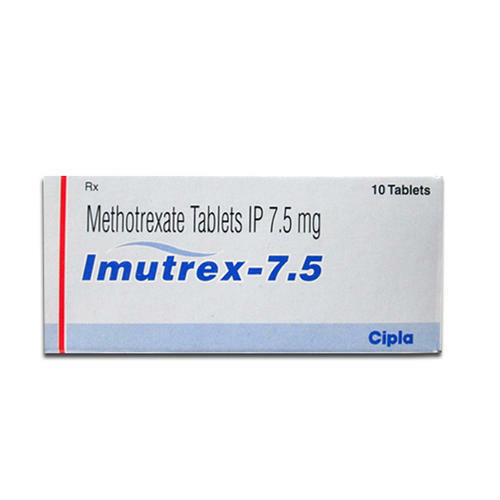 Imutrex Tablet is used in the treatment of life-threatening conditions like rheumatoid arthritis, psoriasis, and few cancers. It should be used under the supervision of a qualified professional. It may cause severe liver, kidney and lung injury if taken in more quantities. Close monitoring of blood cell count is necessary. 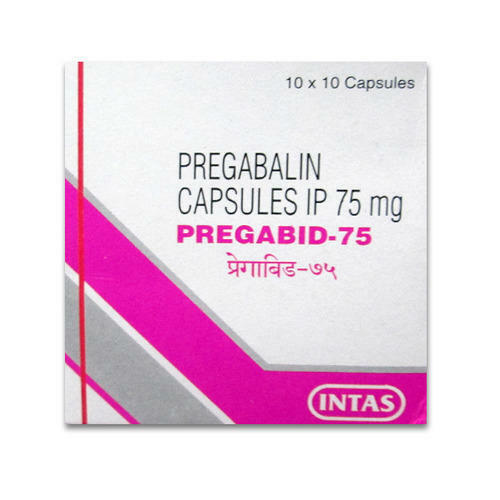 Pregabid 75 MG Capsule is an anti-epileptic medicine used for the treatment of certain types of seizures. It is also used to relieve pain associated with nerve damage caused by conditions such as diabetes, certain viral diseases, and fibromyalgia. 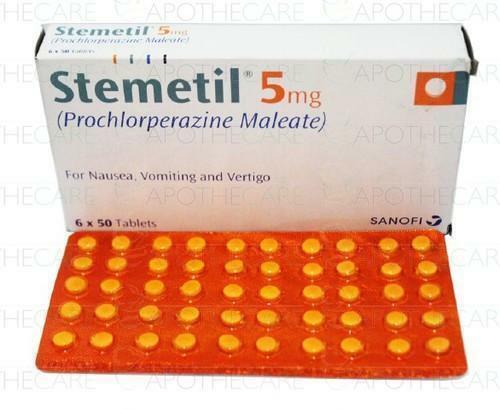 Prochlorperazine (Makers labs) 5 mg Tablet is an antipsychotic medicine that is used to relieve nausea and vomiting and that also controls the symptoms of schizophrenia. This medicine should be started at low doses and the dose should be increased gradually. 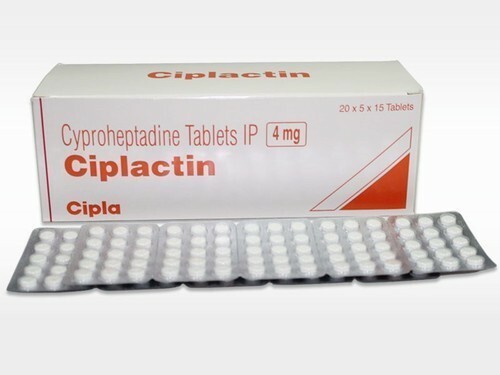 Do not stop taking this medicine suddenly without informing the doctor since this may cause withdrawal symptoms. 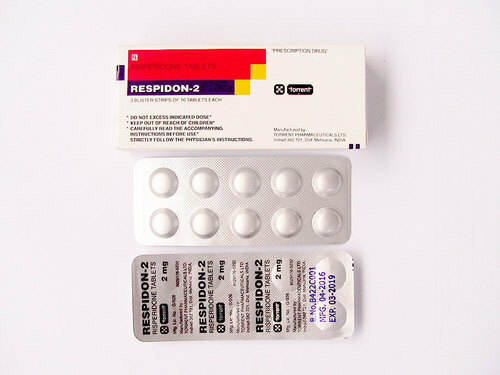 Respidon Tablet is an antipsychotic medicine that is used in the treatment of Schizophrenia and other mood disorders. Take this medicine should be taken at the same time regularly. Do not stop taking this medicine suddenly without informing doctor as it may cause withdrawal symptoms. 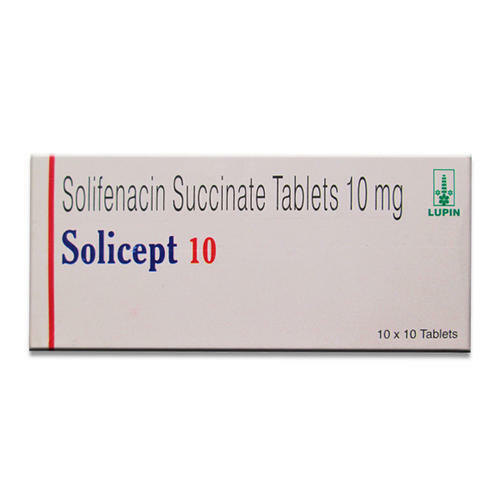 Solicept 10 Tablet is used for the treatment of an overactive bladder, a condition characterized by symptoms such as a frequent feeling of a need to urinate, sudden urge to urinate, inability to control urination, leaking of urine, etc. This medicine is not recommended for use in patients less than 18 years of age. Uses Weakness. Athletic performance. Memory. Other conditions. Side Effects nausea, headache, tiredness, and inability to sleep. Sulbutiamine is man-made chemical similar to the B vitamin thiamine. Unlike thiamine, which dissolves in water, sulbutiamine dissolves in fats. Sulbutiamine is able to increase thiamine levels in the brain, and thought to be used as a stimulant in athletes. We have marked a distinct position in the market by providing high quality Zolmitriptan Spray to the patients. 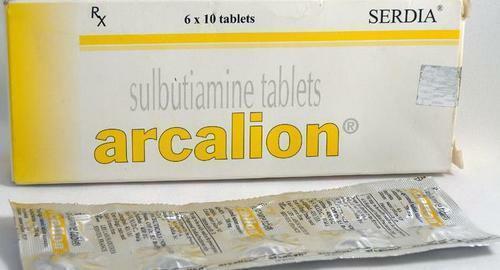 Antimigraine Drug is used extensively to prevent or reduce the severity of migraine headaches. Our prestigious clients can avail these drugs from us in different quantities as per their specific requirements at pocket friendly prices. 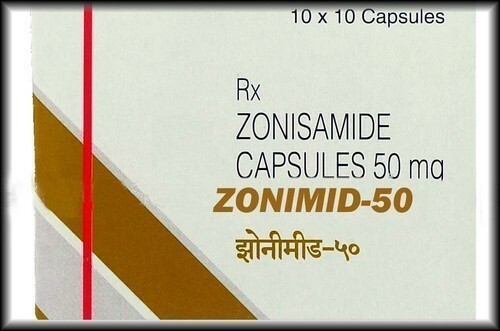 Zolmist Spray is used to reduce the symptoms of migraine headaches. It inhibits the substances that cause headaches and sensitivity to sound and light. It does not help in the prevention and reduction of frequent attacks of a migraine headache. 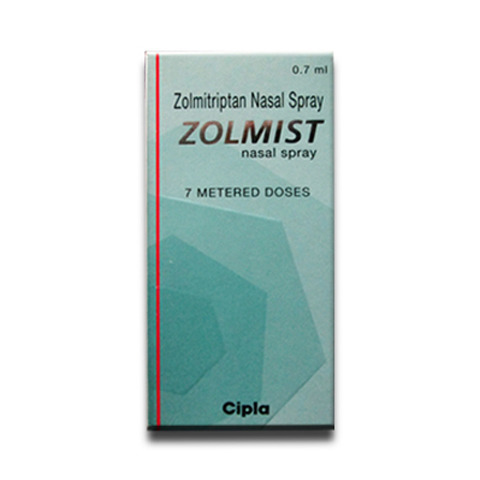 Zolmist Inhaler (Zolmitriptan) should be sprayed directly into the nostril. You should use it at the first sign of a migraine. Patients are usually instructed to administer 1 spray into 1 nostril. If you notice no improvement, you should not use any more of this medication. Instead, you should consult your physician. However, if your symptoms are partially relieved or come back, your physician may approve the use of a second dose after 2 hours. Do not exceed 2 doses in any 24 hour period. Some patients, especially those with heart complaints, may be required to take the first dose at a physician's office. Looking for “Nervous System Medicines”?